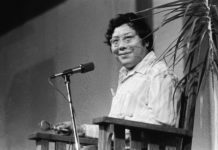 In 1974, Dr. Ray became the first chair of the Buddhist Studies Department at Naropa Institute. He was named an acharya in the Shambhala Buddhist tradition in 1996, and he is the author of several books on Buddhist history and practice, including Buddhist Saints in India, Indestructible Truth, and Secret of the Vajra World. 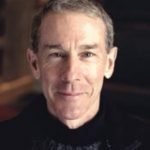 Reggie is a co-founder (along with his wife Lee Ray) of the Dharma Ocean Foundation, and the Dhyanasangha spiritual community, both based in Crestone, Colorado.